Herman Hedning is one of the most read comic-magazines in Sweden, and now it’s on digital. 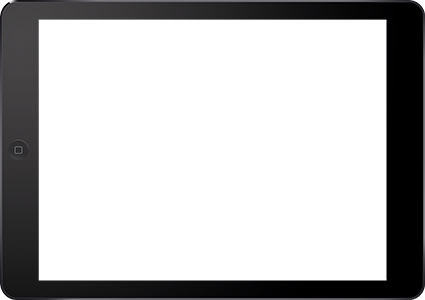 The comic takes place in an early version of our world. 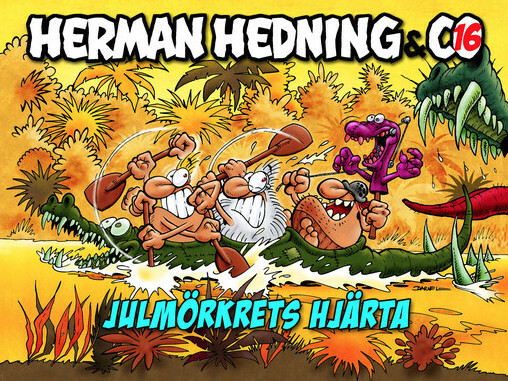 The world is ending – over and over again and the main characters; Herman Hedning, Gammelman and Lilleman are with their conflicts, adventures and ideas, the center point of the comic.